Have you suffered an emotional injury from a traumatic event? There is hope for full recovery! Emotional pain is real. You don’t have to struggle though it alone. Our goal is to help you free your mind from deep seated negative feelings or beliefs that are causing you pain and limiting your potential. Many clients claim what they love the most about our process is how fast it works for them. It’s also called mental pain, emotional pain, mental anguish, social pain, spiritual or soul pain, or suffering. While these clearly are not equivalent terms they each describe the same profoundly unpleasant feeling. Psychological pain is believed to be an inescapable aspect of human existence. But not any more! With our proven process for healing you can eliminate an old belief and replace it with a positive one. Or heal from an old trauma and feel good again. It all starts with what you think about something. Then what you thinks dictates how you feel about it. And then those combined influence your actions, whether good or bad. When you apply our techniques in your life you can experience fantastic change. And that change happens quickly for most of our clients. Sometimes physical pain is how the body alerts you that something is wrong on an emotional level and requires your immediate attention. So when the emotional injury is resolved then the pain goes away without the need for drugs. After a traumatic accident, medical doctors frequently prescribe drugs for treating symptoms of pain. And in many of these cases, the physical pain is actually a symptom of an emotional injury. When it comes to the emotional aspect they completely ignore curing the cause of that pain. They simply prefer to treat it with even more drugs. And then those drugs compound more problems and causes a downward spiral in your physical and mental health. So if you, or someone you know, is having difficulty getting past a traumatic event then let’s talk. You don’t have to deal with those types of issues anymore. There is an easy way to to feel instant and long lasting relief- without drugs! 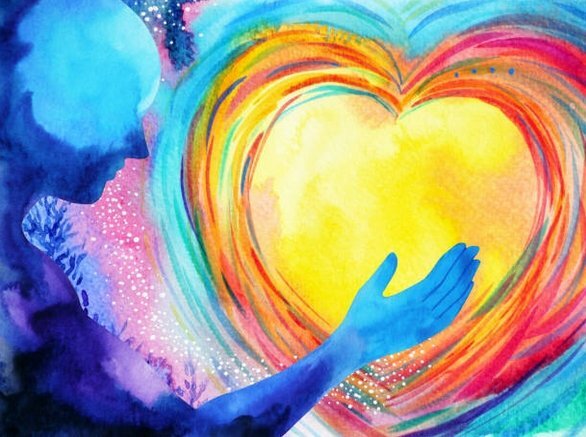 Emotional healing is easier than you think when it comes from within. The best process, or how we effect change, is not any one specific technique. 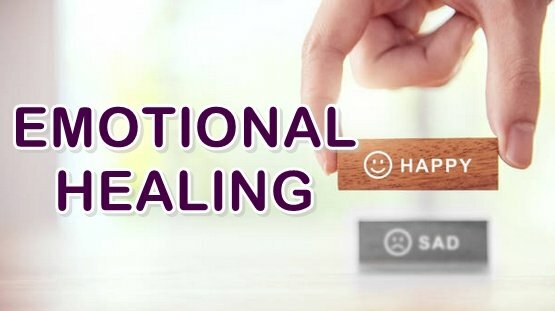 I am trained and certified in a variety of healing modalities such as NLP, PSYCH-K, Hypnotherapy, Success Coaching, TIME Techniques and EFT (Emotional Freedom Techniques). And then there’s just plain ol’ fashion talking it out therapy style. Time tested and proven to work! So there’s no “magic pill” or “one size fits all” solution. Together we’ll discover the best combination of techniques for you. And then we’ll Git-‘Er-Done! It really is a lot of fun when you get started. Change comes fast and easy with the right process. And you’ll feel great knowing that you are finally growing forward instead of falling backwards. Our process works! The duration of time till recovery depends on many factors. Generally one month of meeting 4 times (1 hour, once per week) heals basic issues. More complex issues may take longer, 3-6 months. During our confidential meetings together (in person or over the phone), we guide you through a simple and effective process that rewrites new pathways in your brain. Contact us at Daniel Sweet NLP for a free Clarity Call. We’ll chat for a while over the phone. Tell me what’s going wrong for you. Then we’ll talk about the best way to resolve your problems. Most calls are usually about 30 minutes. Could go to 60 minutes so plan your time accordingly. If after the initial Clarity Call we mutually decide to move forward then we’ll set a time for your first session.